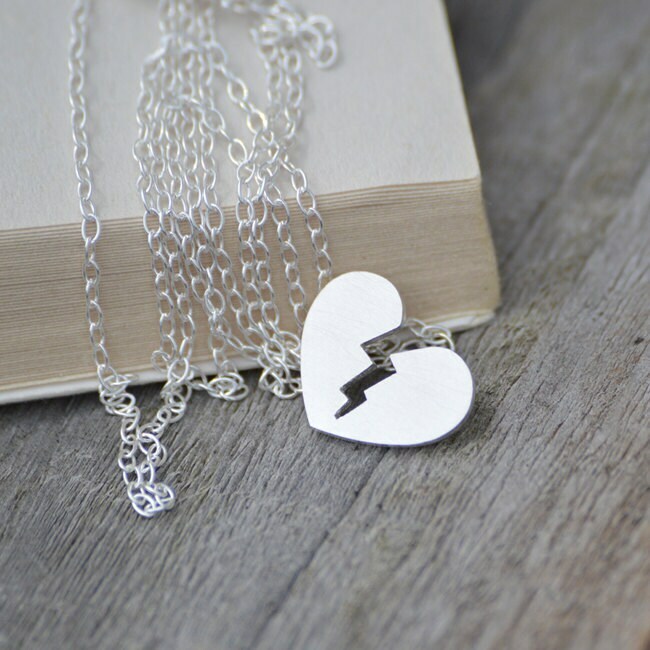 This broken heart necklace is handmade at my studio in the UK. 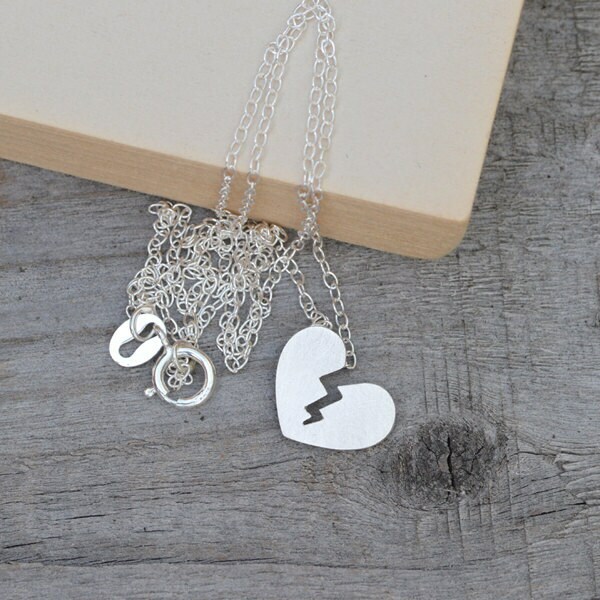 This necklace is really pretty. 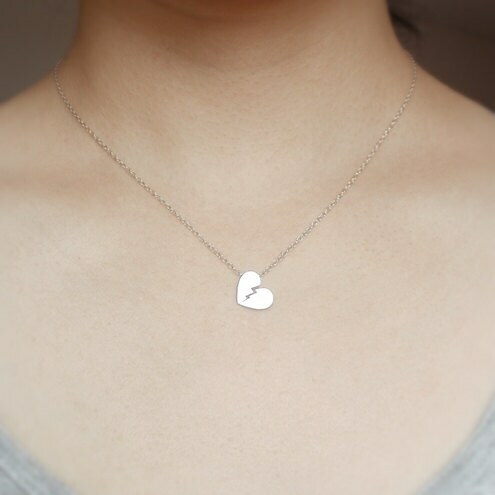 I do kind of wish that it had a little more weight to it, it feels a tad insubstantial, but I like the way it looks: dainty and cute with just a little edge. I like it a lot. It's dainty and beautiful. The shop owner asked prior to sending, if I had a preference on how it was shipped. Thank you! Great experience.